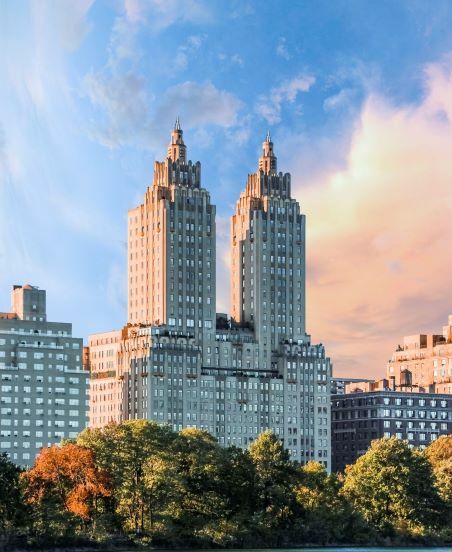 New York City is home to many luxury town homes, co-ops and condominiums. What has been a relatively simple insurance choice to insure these properties has become a more complicated decision with the significant increase in water damage claims. In a world with Global Warming where coastal properties face a growing risk of being inundated in a storm, and equally large focus of the insurance companies is the growing water damage claims of luxury high rises. The problem with a high rise and water damage claims is that many times it is not the actual property owner who is directly responsible , but a unit owner in the floor above. Aging plumbing infrastructure or possibly a renovation of an upper floor unit leaves an owner exposed to water damage from above, and possibly even being displaced to a temporary location. Whose responsibility is it for the repairs? Who pays? Does the building’s policy, the upstairs unit owner or the damaged party’s insurer pay? Is there a coverage limit on rental reimbursement/loss of use if you are displaced? These questions are critical in selecting the right insurance company! It is unfortunate that unit owners pay little attention when selecting insurance. But the aging of plumbing infrastructure and the possibility of a claim from an upstairs neighbor doing renovations can no longer be ignored. Can this happen in a luxury property? We have handled claims in a luxury building in New York City where there have been three water damage claims connected to a minor renovation in the unit above over a five year period totaling nearly $3 million in property damage and each time the owner needed alternate living space. Suffering the aggravation of a claim and possible displacement from a water damage loss is beyond your control. But selecting the right insurance company to eliminate delays and conflict, is a decision that you can control to minimize affects. If you need help sorting out new or existing coverage for your NYC property–contact Kyle at Shepard Insurance Group. He is an expert on water damage exposure.